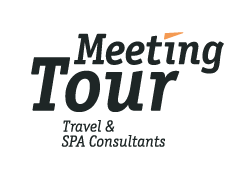 Tour operator MEETING TOUR Travel & SPA Consultants is Destination Management Company in the Baltic States. We provide a full range of travel services for corporate and individual clients in the Baltic States. Providing cost effective and professional services MEETING TOUR Travel & SPA Consultants has built a solid reputation in cultivating excellent relationships with clients, suppliers and employees.